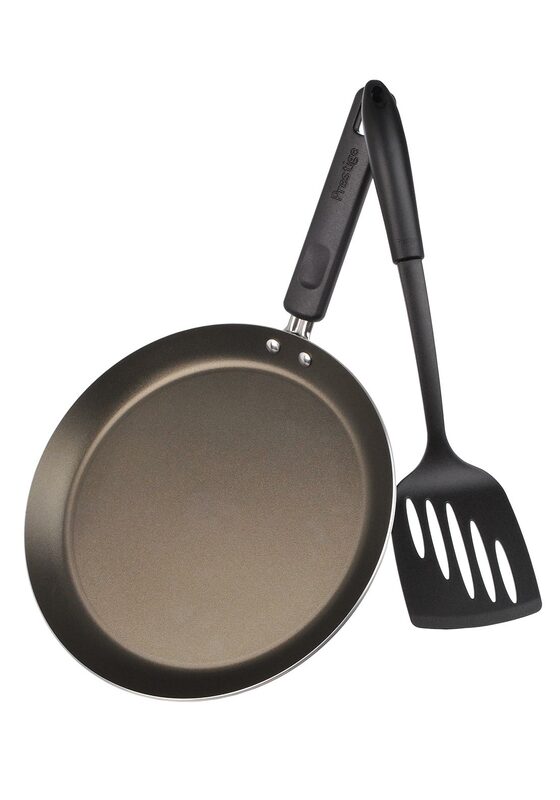 A low sided Crepe Pan from Prestige that comes with its very own spatula. 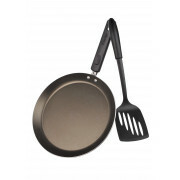 This pan has a non-stick surface, heat resistant handle, suitable for all hob types excluding induction, oven safe, dishwasher safe. Just prepare your mixture and have a fun time flipping pancakes with the family.